Organizations with low maturity in the processes that Configuration Management supports will not realize any value from Configuration Management activities. There is an exception to this observation: IT Asset Management. I have experience, both hands-on and consultative, with BMC tools that fit in both market spaces, and I know from experience there is often confusion among potential or actual customers; how they should use one tool or the other for certain situations. Let’s start with the ITIL definition anyway. Configuration Management is the process that ensures that assets required to deliver services are controlled, and that accurate information about those assets is available when required. That is a very broad scope, but the focus here is really on how the assets are configured and the relationships between them. 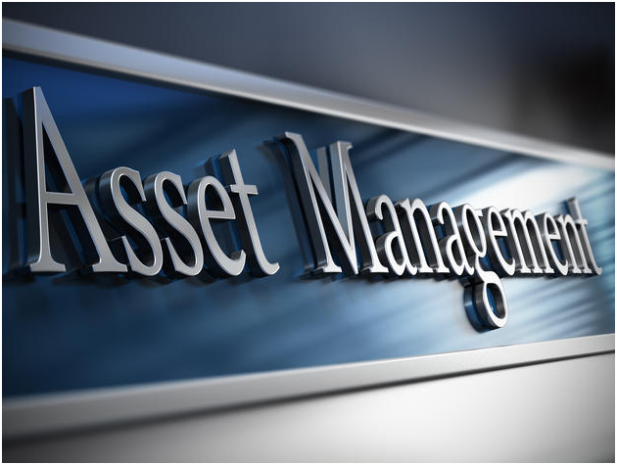 IT Asset Management is a process for tracking and reporting the financial value and ownership of assets throughout their lifecycle. Generally, IT asset management focuses on hardware and software. Configuration Management may also track non-physical assets such as virtual servers, virtual containers (research Docker if you have any questions about containers), documentation such as policies, processes, contracts, or other non-physical assets for which the changes do need to be controlled. The concept of Configuration Management is broad enough that you can think of IT asset management falling within its scope, as a sub-process of Configuration Management. Organizations to do not require a CMDB in order to manage the lifecycle of IT assets. A CMDB can be used, but special tools are available, and these tools are preferred when they automate the discovery and inventory of IT assets. I don’t see ITAM as a sub process to CMDB – as each is tracking different attributes about the same Serialized Item. Assets that are also CI’s are always tracked from “Request, Bid, Award, Vendor Payment, Ship, Receive are all under ITAM prior to Deployment. In Fact that Asset can remain in storage – and like a can of peas in your pantry can “expire its use date” or in this case the Mfg Warranty and not even be deployed and has not yet become a CI. In my view ITAM is a separate process nearly completely. When that Asset is deployed and it is a CI, managed under Change Control, ITAM is still managing its on going maintenance coverages – while CMDB is tracking its tie to a Business Service, so the 2-processes work in tandem but are concerned with 2-seperate aspects..
That same Serialized Item (say a server) can be removed from a Rack in a data Center and is no longer an active CI, no longer being tracked by CMDB – Yet ITAM still tracks it as it may still be under a legal contract for maintenance and may still not have reached its planned usable End of Life – – Allowing it to be reused.